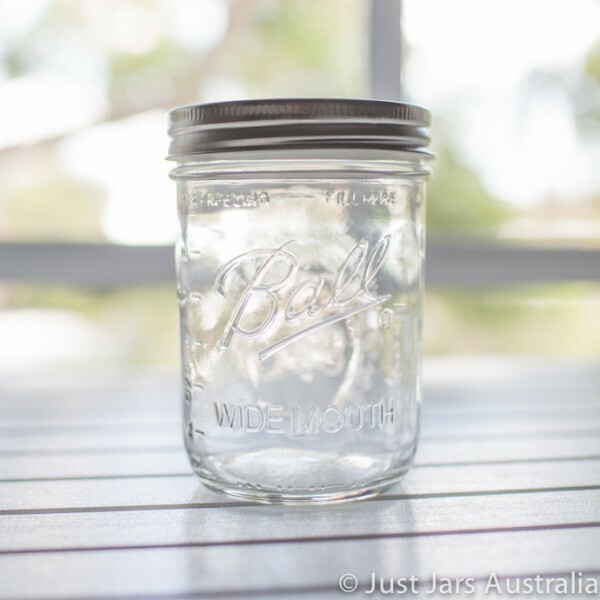 These authentic Mason jars are the "wide mouth" style. 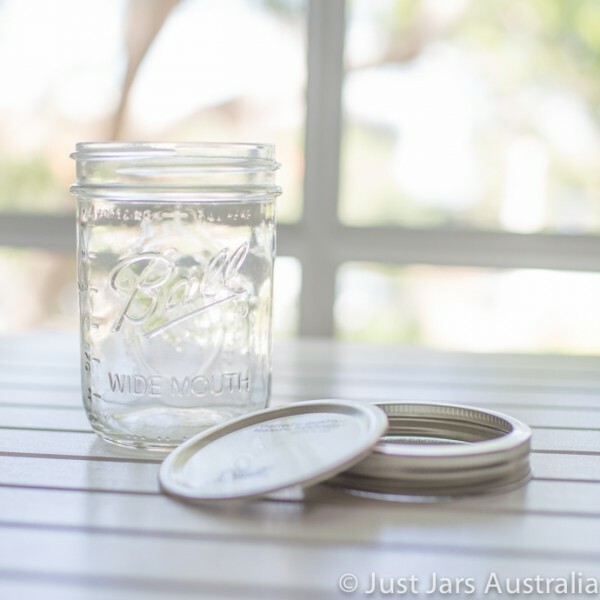 Each glass jar comes with a genuine Ball Mason "lid and band" BPA-free tinplate steel lid, in brushed silver colour. 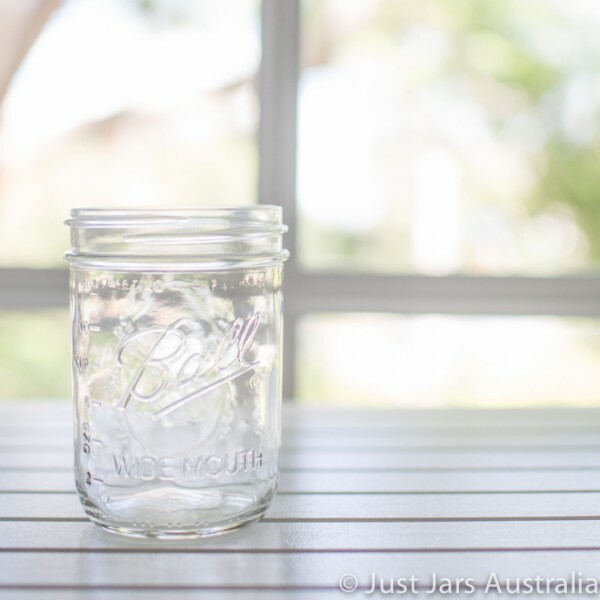 * Mason jars are freezer safe, suitable for hot water bath / pressure canning methods, and lid bands are re-usable. 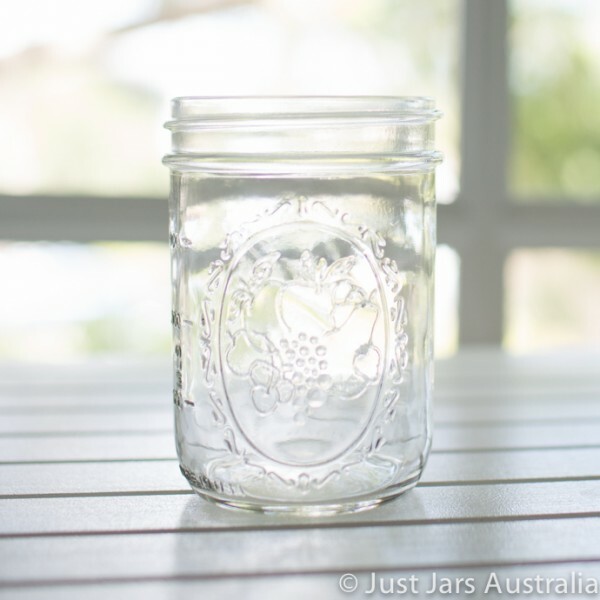 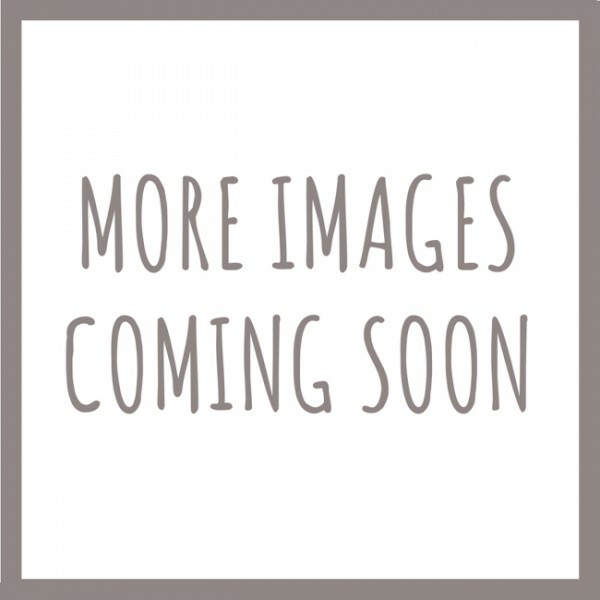 The pack sizes of jars/bottles available for purchase via this store are based on "box quantities" to keep pricing & postage as cost-effective as possible. 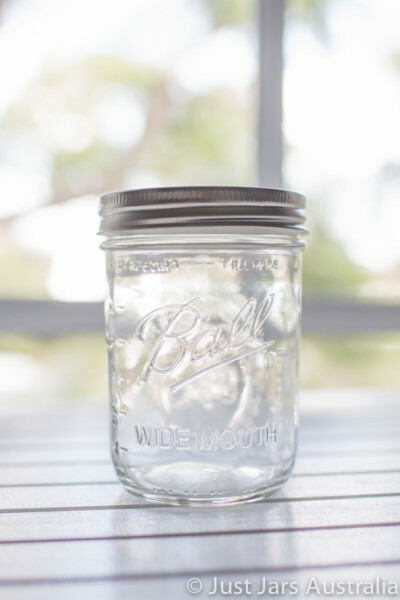 If you require a quantity or custom mix of jars or bottles not shown, please fill in our quote form.